Almost quiet, and so beautiful. 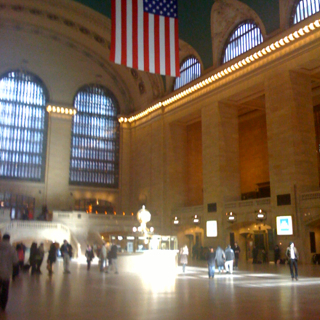 Grand Central Station is one of my favorite spots in the city, and I don't see it enough when it's almost empty. A treat.